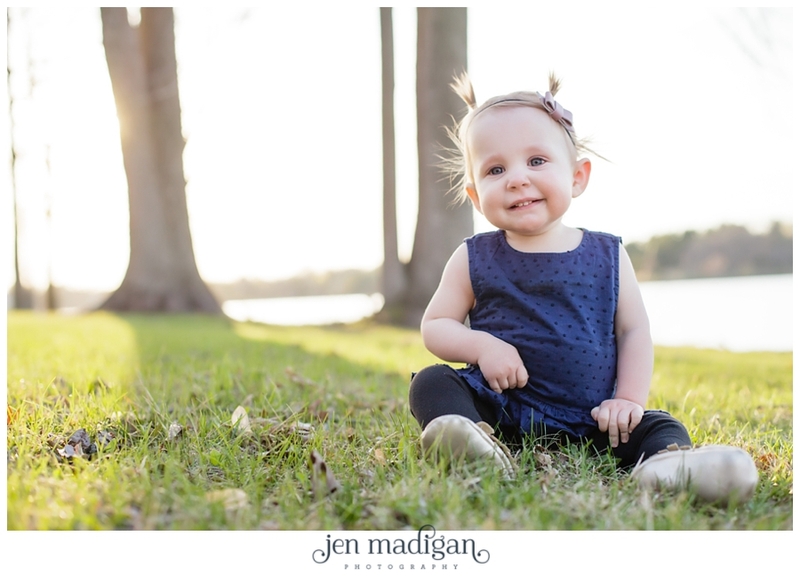 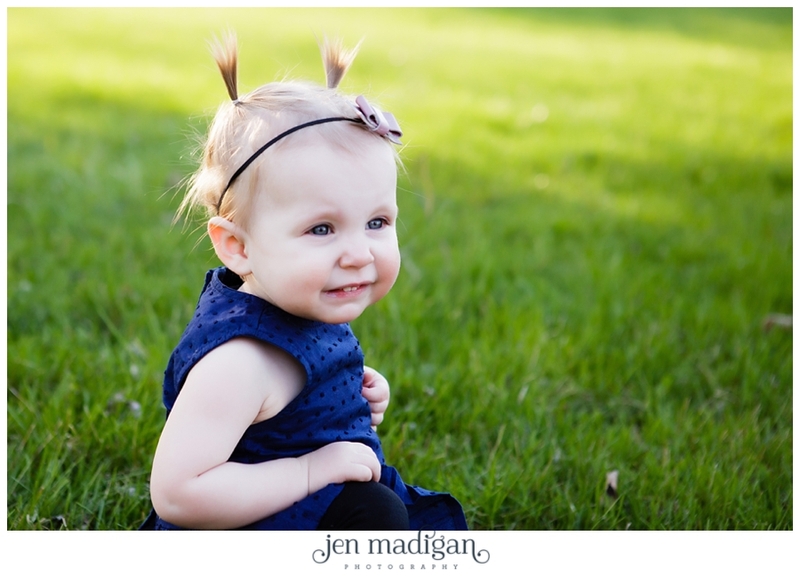 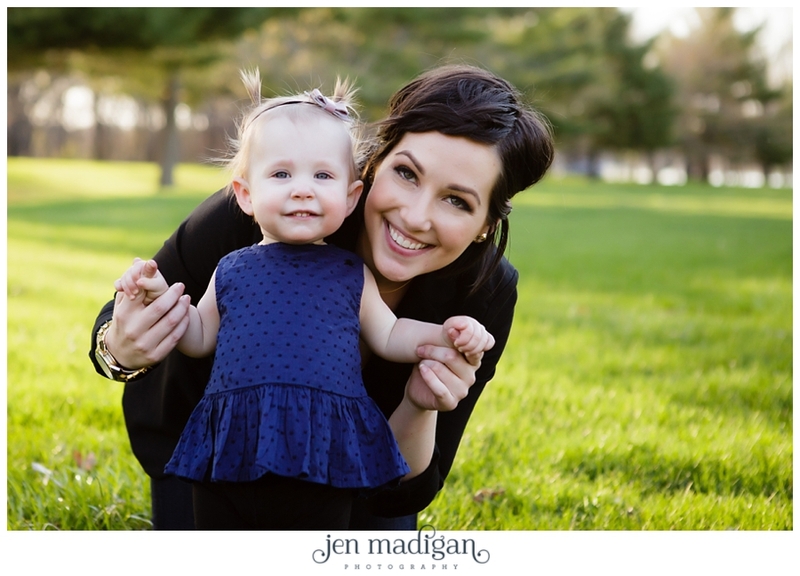 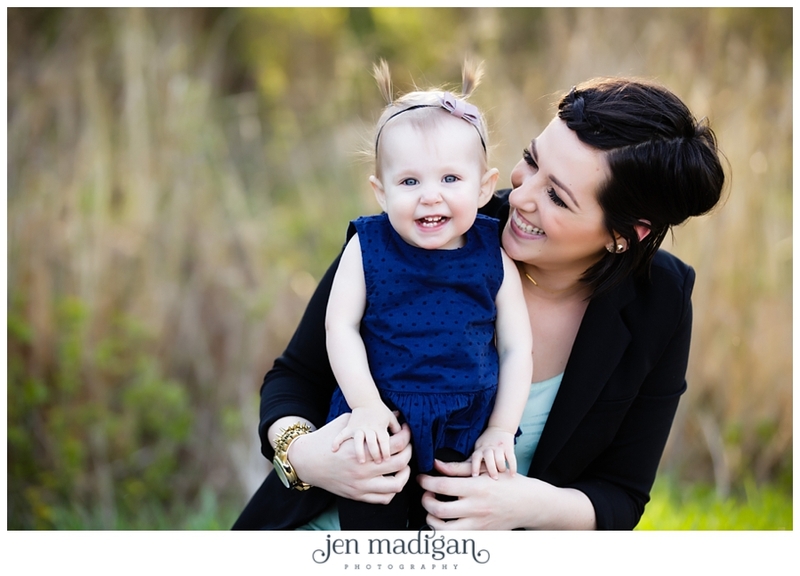 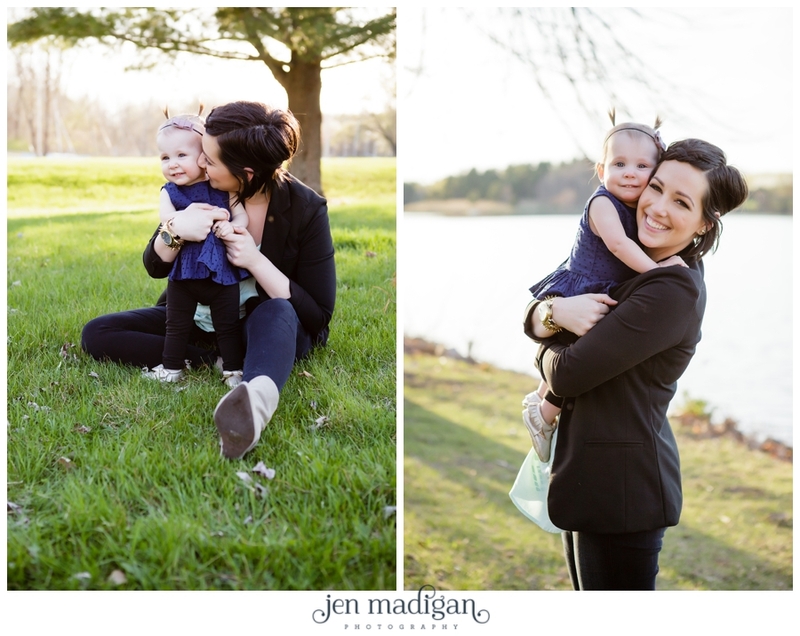 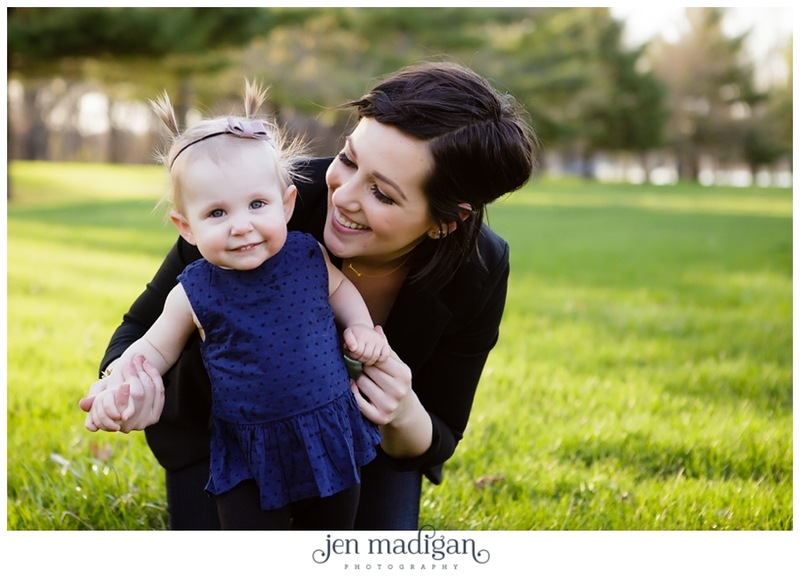 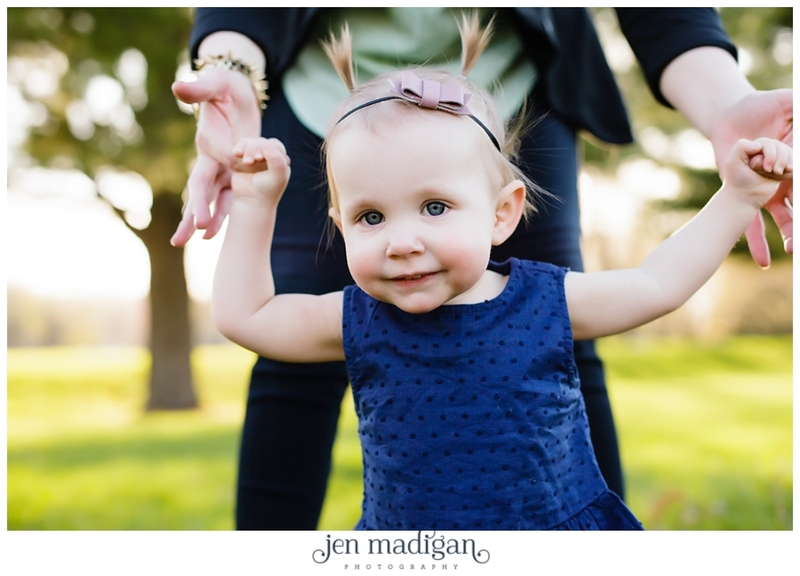 On Friday, Coelle and I met up with the gorgeous Holly and her sweet Elliot girl at Lake MacBride for Coelle's 3rd practice session and another in the series of Mother/Daughter sessions. 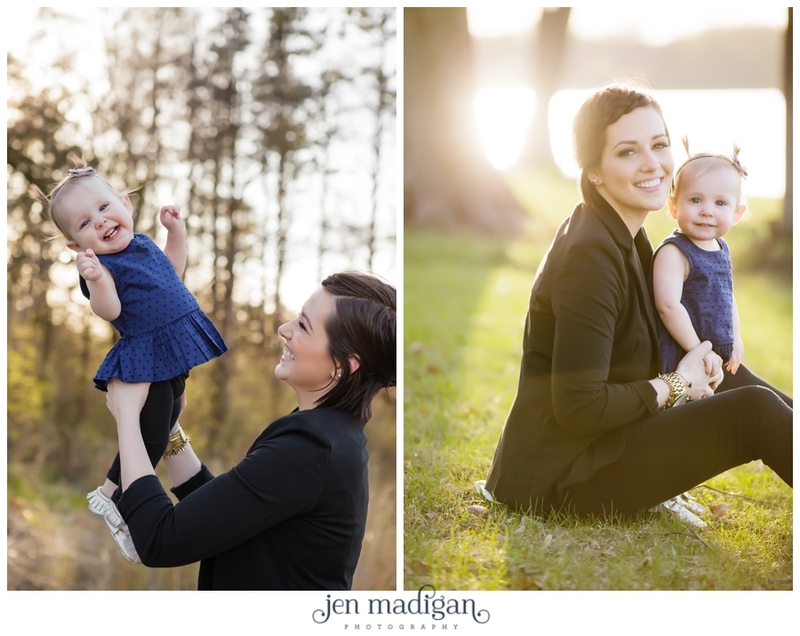 The photos below are a mix of Coelle's and mine, we had such a beautiful night and so much fun with these two. 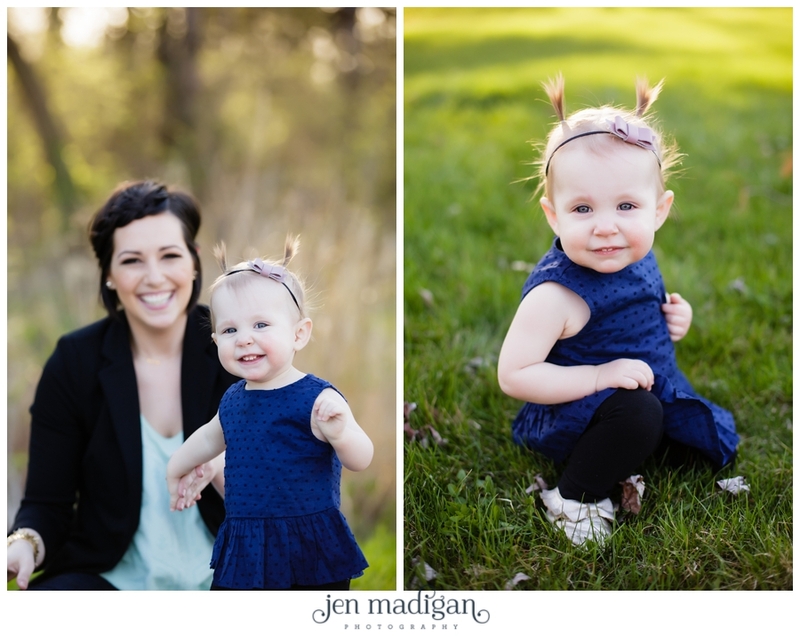 Holly and Elliot, thank you so much for giving your time on Friday and modeling for us. 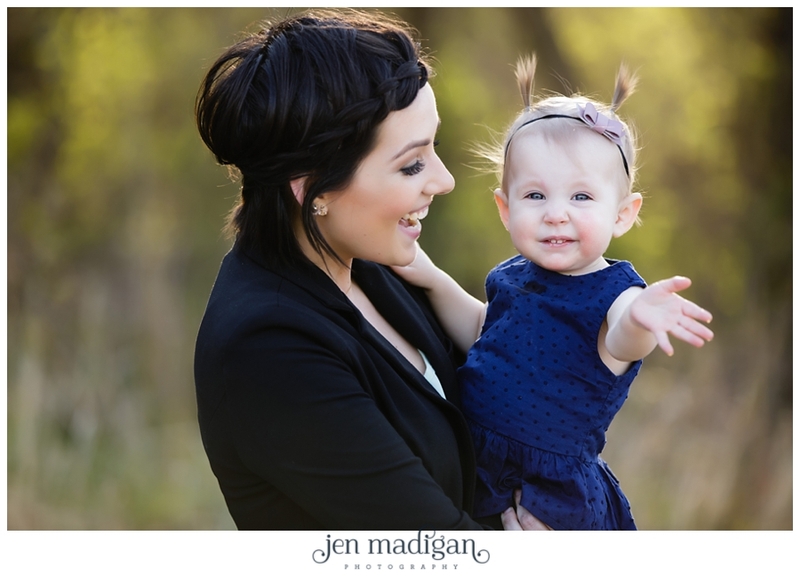 You two are beautiful, and I hope you love this sneak peek.